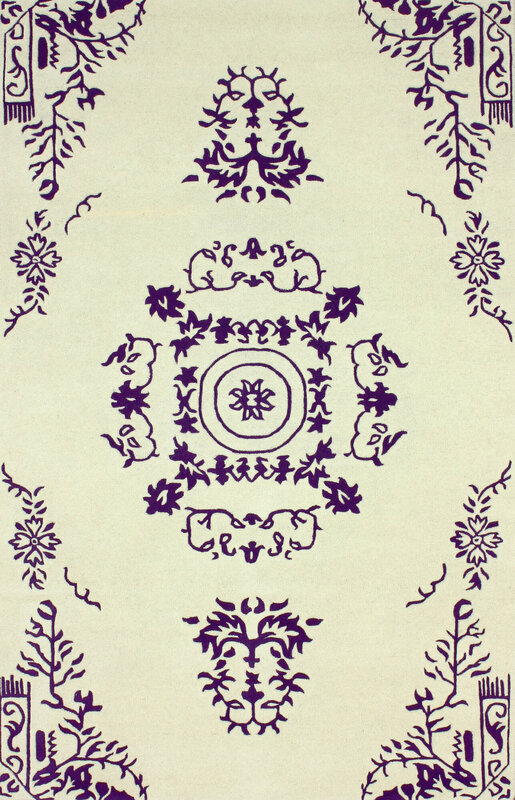 This purple and ivory rug is just delightful and draws out the personality in any space lacking character. 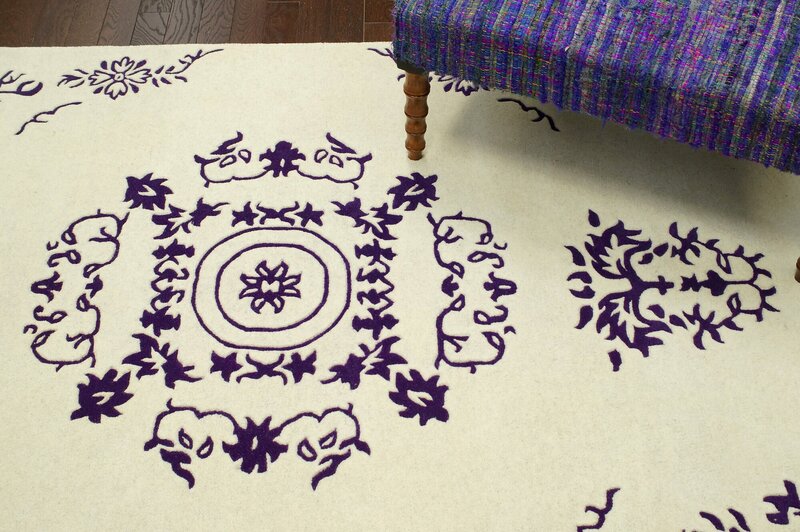 This handmade, high quality Gradient Purple Philip Rug leaves nothing left to desire in a room. It accents rich wood floors and adds an organic beauty of the earth with the fresh and modern palette of today's fashion.